We all want Maplewood to have a great quality of life, especially for our kids 20 years from now. For that reason, we need to recognize many of our current city policies don't work for today's Maplewood. That is why Tyler Hamilton is running for city council - we need constructive progressive change. Some things we can do at the city level include mitigating climate change, keeping property taxes and rents under control, bringing equitable outcomes to our community, supporting our small businesses, and improving our quality of life. You can read on to learn more about Tyler Hamilton, how we can improve our city, and use the "Volunteer" and "Donate" pages to lend your support! Tyler grew up in a working-class family, attending school in Maplewood while living just across the border (near White Bear Ave) in St Paul for nearly 20 years. After graduating from North High School in 2015, he went to work both professionally (Tyler currently works as a trainer at Amazon) and politically (organizing and volunteering). Today Tyler Hamilton lives with his partner, Roberto Granados Jr, in northern Maplewood, where they would like to raise a family one day. Tyler has experienced and witnessed many of the challenges our neighbors face. That is why he organizes and fights to improve our quality of life. If elected, Tyler Hamilton wants to ensure Maplewood has enough housing and transportation options so that everyone in our community can live safely and with dignity. Tyler believes fighting poverty, injustice, and segregation are moral responsibilities, not optional “nice-to-have” values. With his free time, Tyler likes hiking and the outdoors, spending time with friends, family, and his partner Roberto. He also occasionally plays some of the many video games in his steam library he bought for 90% off during a steam sale years ago, but hasn’t had the time to play yet. 20+ year Eastsider. ISD 622 Graduate. Berniecrat. YIMBY. Gay. Renter. Our Rev GSP Vice-Chair. I'm running for City Council in Maplewood. he/him/his. 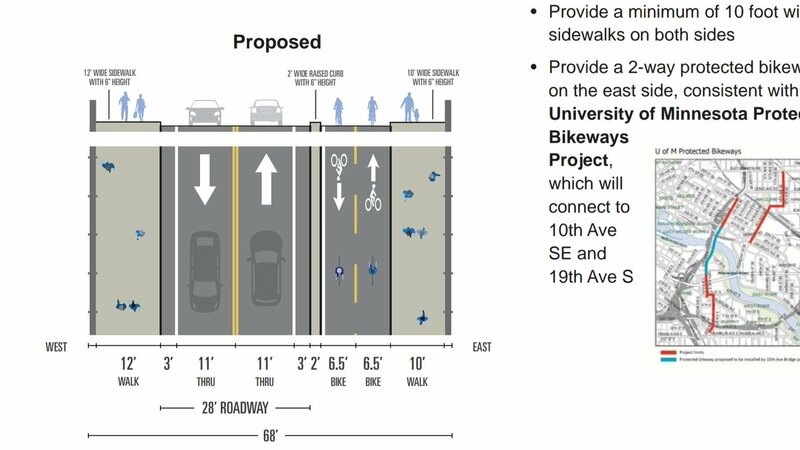 Minneapolis is planning to devote 35' of a 68' wide bridge deck on 10th Ave SE to walking and biking uses, setting a pretty high bar for prioritizing vulnerable users. 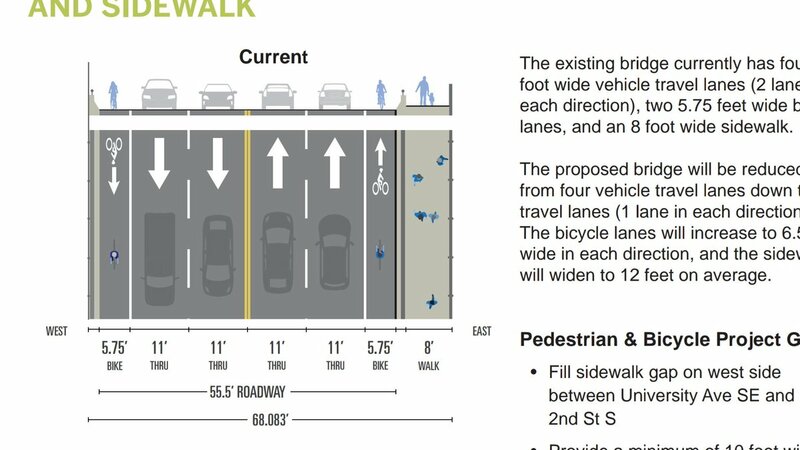 Pedestrian Safety: What can you do? This cartoon is ANTI-rezoning a property to allow a small ice cream shop to open in a existing building on a commercial corridor. The fact this shop can’t open, by right, is reason enough for us to revisit our zoning code. 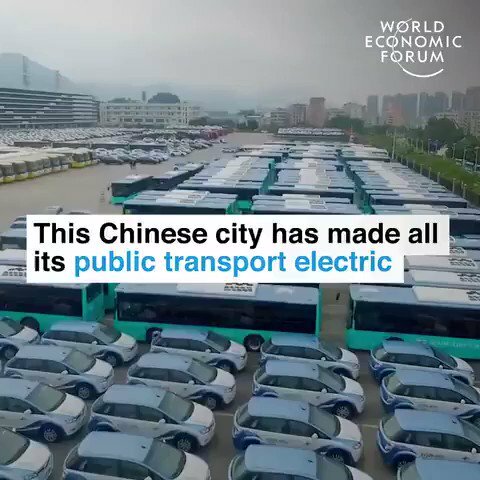 The 1st major city in the world to create an all electric bus fleet. 16,000 buses. Then they turned their attention to taxis. Soon all 20,000 of them will also be electric. Still think your city can’t do better?